I did something really similar to this a while back. Gah! I'm so behind in posting. This looks really nice on you - good job! 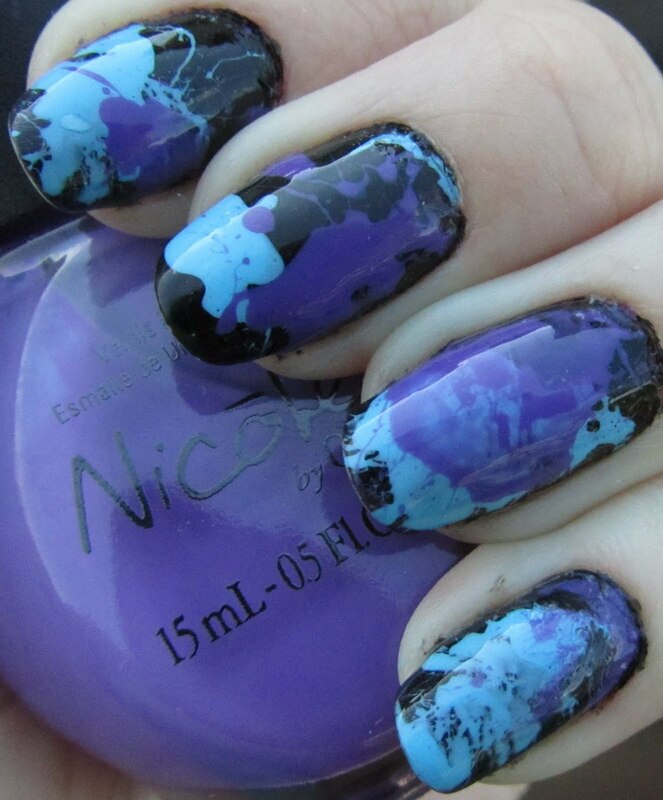 I'm not a huge fan a splatter manis but I do love yours! You are really tempting me to attempt this. Your color chooses are great!! I think it turned out awesome!! Thanks so much for all the great compliments, everyone! 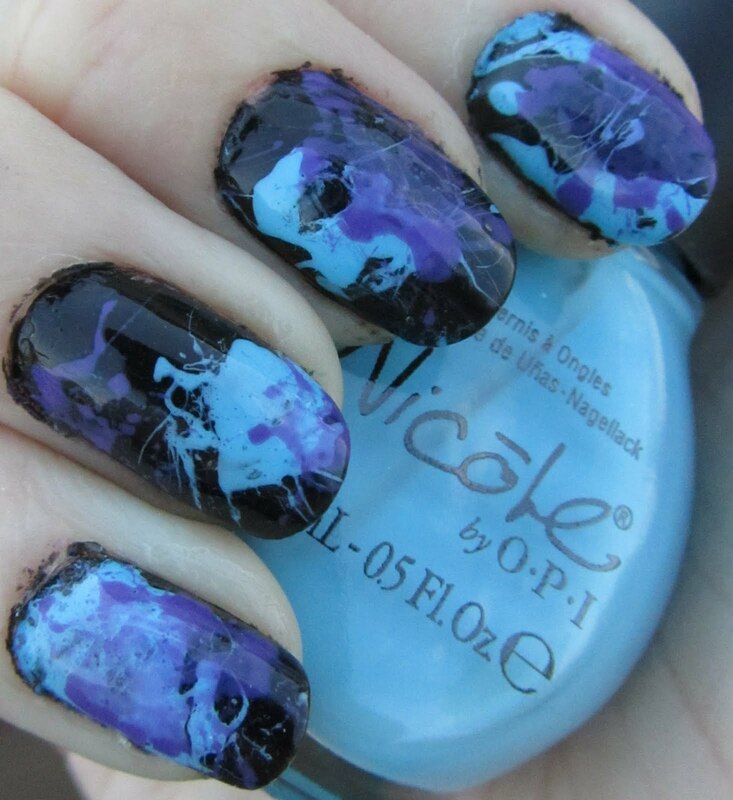 I will definitely have to try another splatter mani soon.